 Grey County has developed a life saving program which makes Automated External Defibrillators (AEDs) available in locations throughout the community. These locations can include Community Centers, Halls, Churches, Schools, Industries and any other public location where sudden cardiac arrest is possible. An AED is a small portable unit used to aid a sudden cardiac arrest patient before paramedics arrive on scene. Once the unit is turned on, it provides simple audio and visual prompts that lead the user through its proper use. An AED can analyze the electrical activity of the heart to determine if an application of energy (shock) would be beneficial. The unit works by stopping the patient’s heart momentarily which gives the heart a chance to re-establish a regular rhythm. AED’s are portable, lightweight, durable, cost effective and take minimal amount of training and time to learn how to use. Onsite AED’s are widely promoted by over 50 heart health organizations including the Heart and Stroke Foundation. Having an AED on site is rapidly becoming a basic standard of emergency care - equivalent to installing smoke alarms. Why is PAD so important? 250,000 people die from sudden cardiac arrest every year. 90% of sudden cardiac arrests occur in public places including the workplace and at home. Early AED usage can increase the survival rate of sudden cardiac arrest patients by up to 70%. Durham Curling Club Owen Sound Family "Y"